Looking for privacy plus convenience? 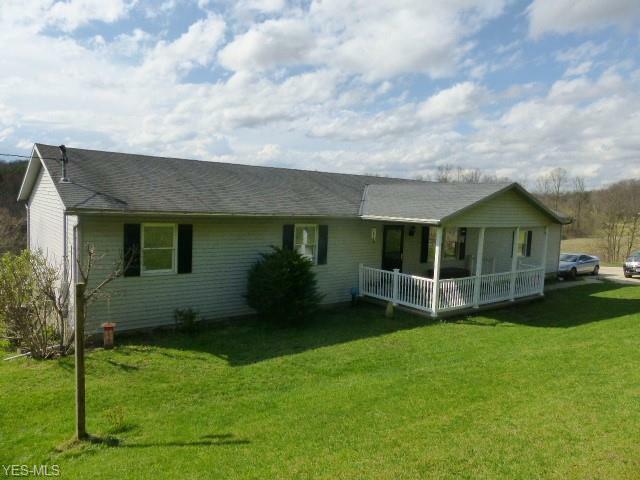 You won't want to miss seeing this nice ranch home built in 2000 situated on 5.13 acres in the East Muskingum School District and offering 3 bedrooms, 1st floor family room addition, master bedroom with a jacuzzi tub, finished basement with a family or game room, bath and two additional rooms currently used as bedrooms, two car attached garage, wood storage building, vinyl siding and MORE! The kids will love the large wooden play set in the private backyard!